← Yesterday’s super quick leg workout! You may have noticed that I haven’t been blogging on this website for a while. While I have loved Twenty Something Diaries and it has been a great starting-blog for me, I have decided it is time to progress and move on over to my own, personalised website which is now up and running! So I would just like to take this opportunity to thank you for following me this far, and ask you to please visit my new shiny blog which I will be updating regularly! I hope you enjoy it and I really hope to see you lovely followers over there! 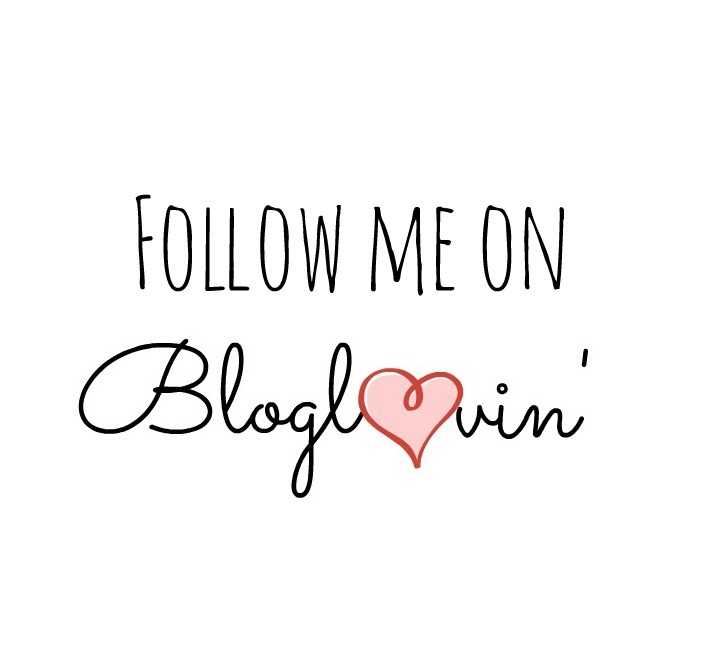 Your new blog on bloglovin’?